24 Hours a Day, Call NOW! Serving the Tampa Bay Area since 1976! We offer many plumbing services for both residential plumbing needs and commercial plumbing projects. With more than 40 years in the plumbing business, we have seen it all and can handle it all! We have a deeply knowledgeable pool of licensed and professional plumbers on staff to take care of your routine maintenance or emergency plumbing – day or night – with rapid response times. When you live in Tampa, there’s hardly anything that can make you more uncomfortable in your home or business than the AC going out or just not cooling right. Sometimes it’s caused by something small, like freezing coils, other times it’s a recurring problem or just an outright mechanical failure. Whatever the cause, our techs can fix any brand or model unit that you have servicing your home or business. When it comes to an emergency, you don’t want to have any additional surprises. That’s why all our plumbers and HVAC technicians provide a written estimate before they begin the job, so you can know the price up front. We guarantee the price and the job! 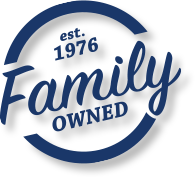 Not only are we highly skilled in our craft, but we are guided by the strong ethical and moral compasses of our family business. This means that you’re never going to be sold a product or service you don’t need, just so we can make a quick buck. We’re family, you’re family, and we want to keep it that way for a very long time! Very knowledgeable. 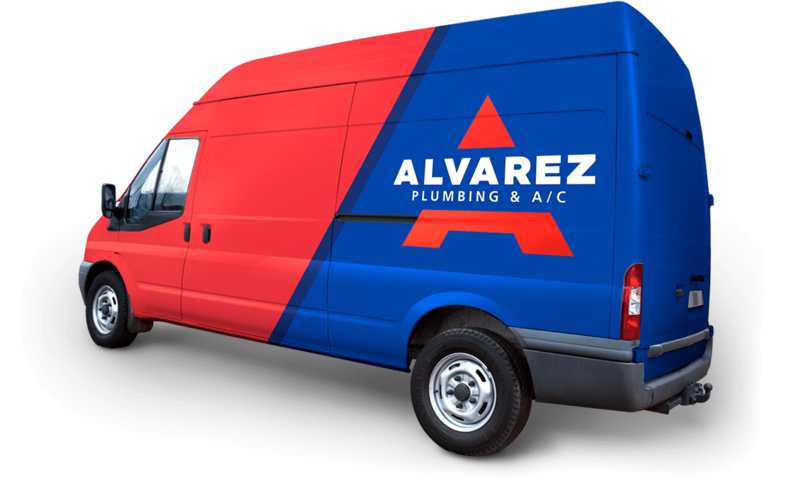 Prices were reasonable I called another company name yours plumbing and they were charging me 2k for a job that Alvarez charged $200.00 I mean that’s a HUGE difference, guys that came to my house did a great job. Fantastic Experience! I needed an emergency service today. 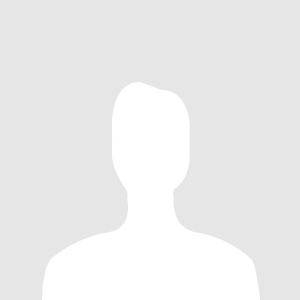 The service tech Joe was here within an hour of the call and was very polite and knowledgeable. 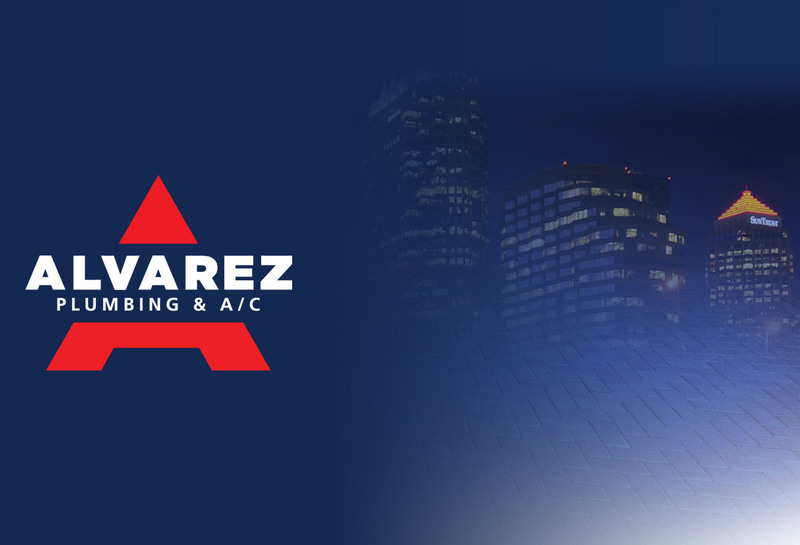 I would highly recommend Alvarez to anyone needing plumbing. Thank you guys so much!! Is plumbing or HVAC more than just a job for you?​​​​ Then we’d like you to join our family! The only way we succeed as a company is to hire and keep the best plumbers and HVAC techs out there. Being the best is not only about technical capability. You need to have a passion for helping the customers you serve. If this sounds like you, then we want you to join our family and serve our customers like family. We are Veteran Owned and Proudly Employ Veterans.